1st Oska from Gee’s restaurant … wins the bottle of champagne. 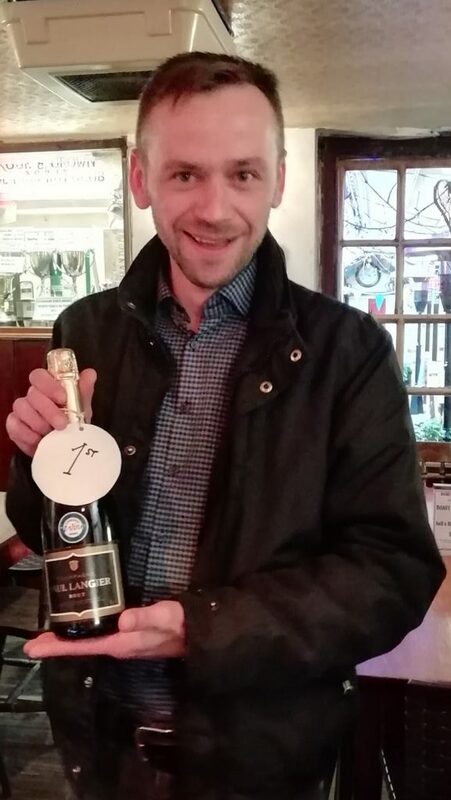 FIRST TO FALL Richard … again wins the bottle of Dubonnet he won last year! 3rd Professor Andy Orchard … wins a bottle of sarsons white. LAST TO FINISH Rob McKenna … wins a bottle of cider brandy. The school house is built, the lavatories are built, it’s just the clinic/surgery to finish and we need a few thousand more to finish this fabulous project. Congratulation to professor Mike Searle (Oxford University – geology) and sherpa Ghale Suka Suk Ghale for all their hard work.